We at Wormald Security are dedicated to providing you with the best uniformed security service in the Surrey and Greater Vancouver area. We specialize in access control for your business, special event security, and mobile patrols to ensure protection of your assets. Years of training and hands-on experience have provided us with the means necessary to efficiently and effectively guard your assets, workspaces, and events. Our highly trained security guards are committed to providing dynamic, detail oriented and focused security to every client. 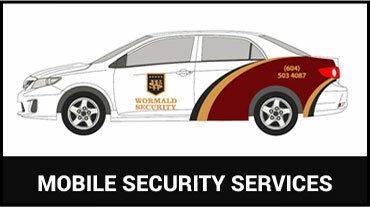 We at Wormald Security are fully licensed and prepared to provide first-rate uniformed security presence, and we are dedicated to providing security for your business, special event, work site or any other valued location. 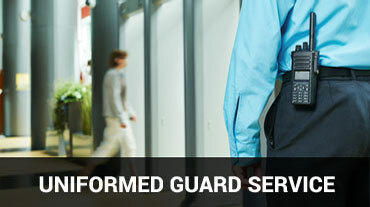 At Wormald, your security, and the security of the Greater Vancouver area are our top priorities. Security guards protect restricted areas from being accessed by anyone other than employees and those who are qualified in retail, commercial and construction site settings. Uniformed Security guards provide professional, organized and personalized access control, mobile patrol units and/or stationed security work to protect and to secure your workspace. We work with you to put into place personalized security measures that reflect your needs, concerns, and desires as well as valued locations and assets. We provide professional, detail oriented, organized and trained uniformed security guards to plan and administer on-site, across the board security detail for your construction site. Our security team respects labour disputes and will not cross picket lines. 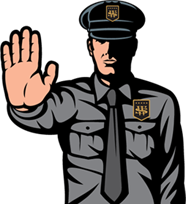 We also provide on-site security to protect labour disputes and prevent any escalations. Our uniformed security guards utilize marked vehicles and GPS technology to patrol and survey workplace locations and special events for security breaches and deviant activity. Trained and experienced security guards provide access control, mobile patrol units, uniformed security and many other methods to ensure the safety of your retail outlet. We provide detail oriented, efficient and effective security details and tactics to ensure the protection and safety of your location, valued assets, employees and customers. 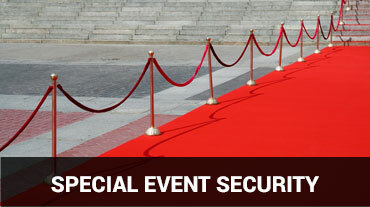 Our security team is committed to ensuring the smooth operation of your private or public event, and employs security measures to protect assets and event-goers. Our security guards are highly trained, fully licensed, experienced and able to provide focused, effective, personalized and organized security to protect your assets and locations. © Copyright 2019 &dash; Wormald Security Ltd.